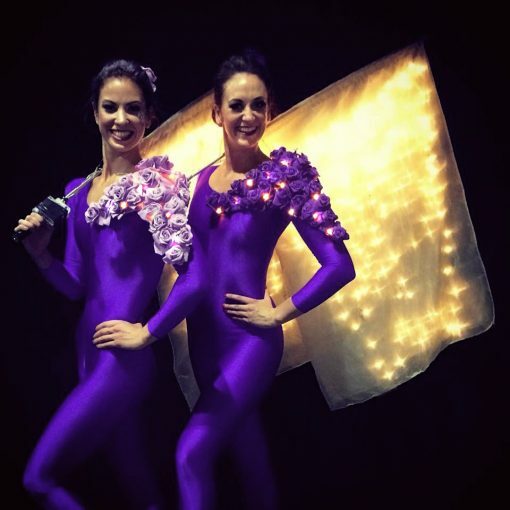 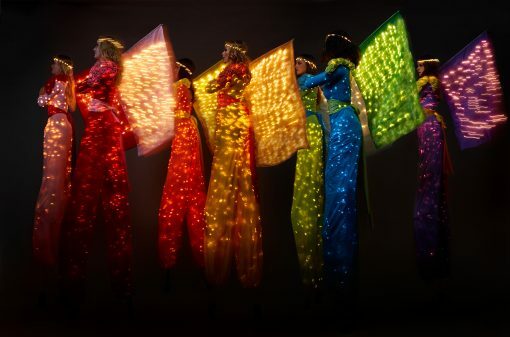 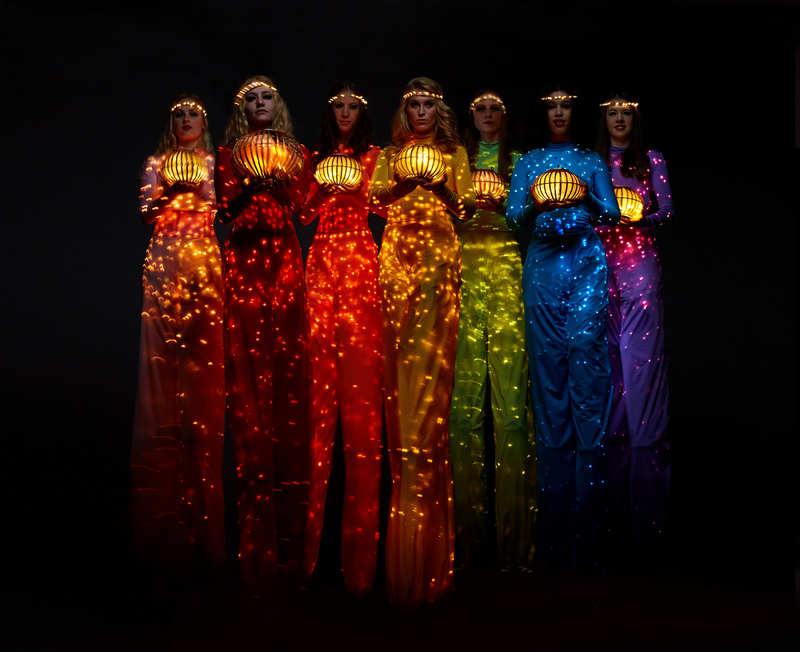 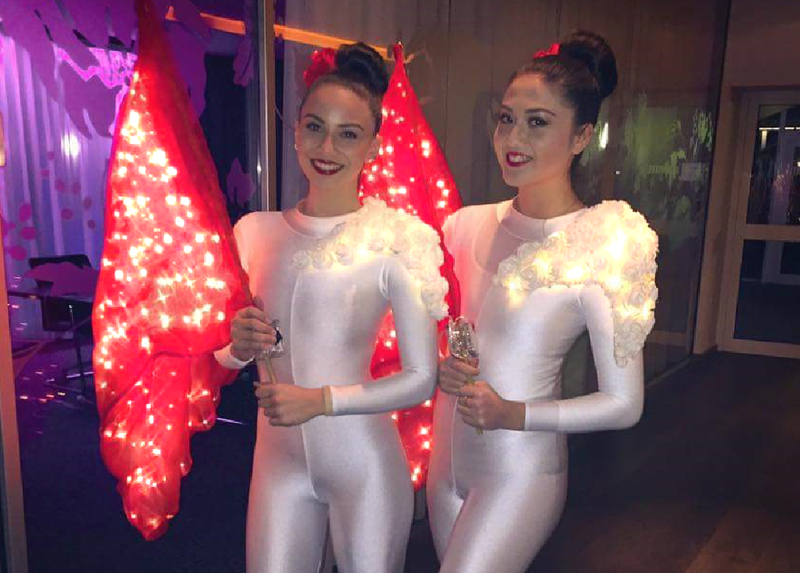 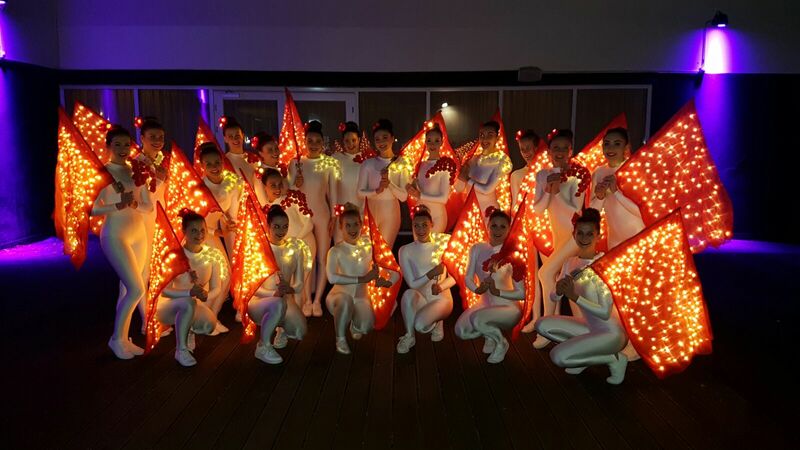 These stunning LED Flag performers can perform on stilts or foot, with or without lights, and with a spectacular choice of head and shoulder detail. 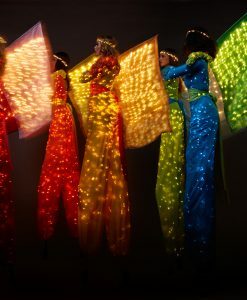 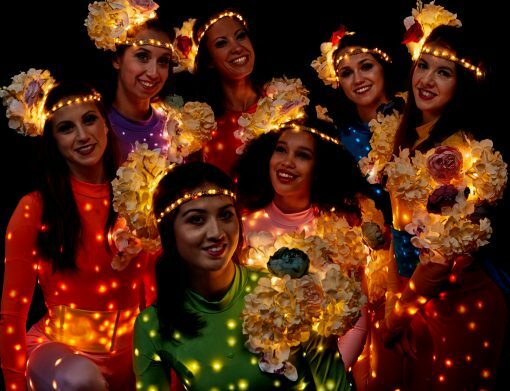 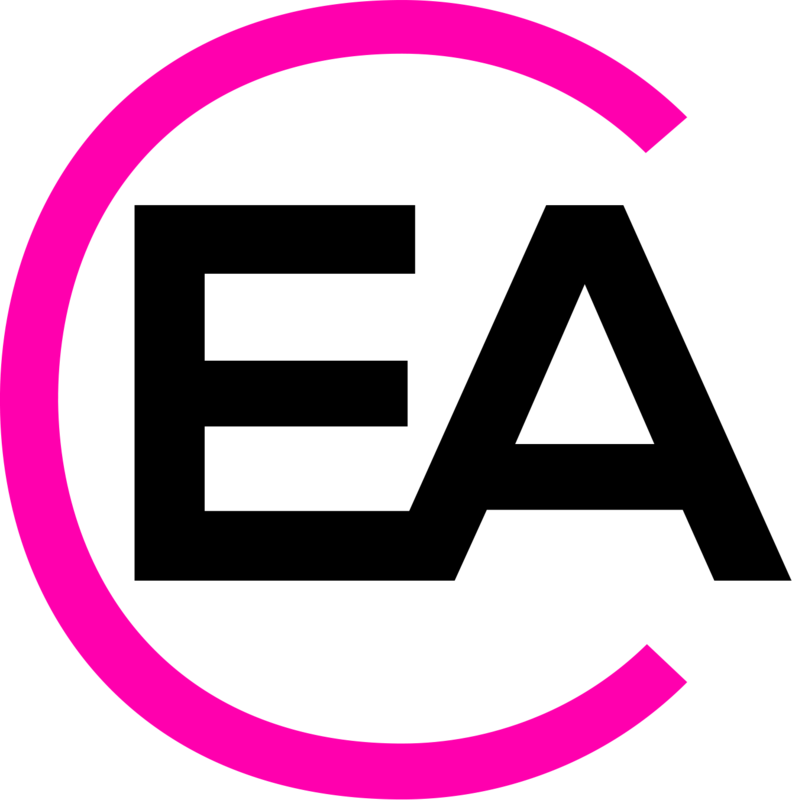 Perfect as an LED act for festivals, shopping malls, Diwali shows, firework night performance, New Year’s Eve celebrations and anywhere you want to make an impression. 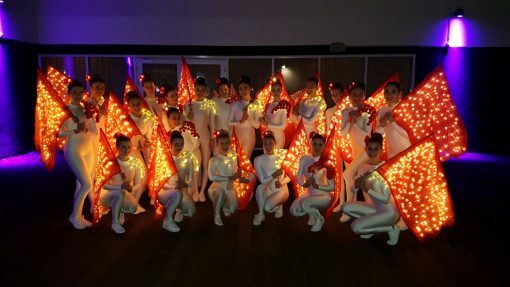 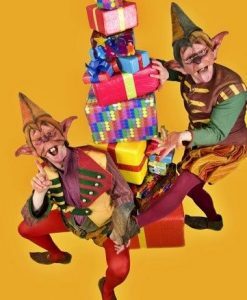 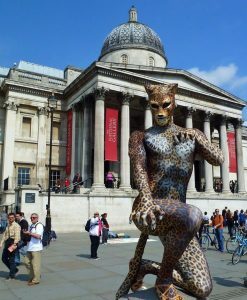 These beautiful costumes also make a huge splash for daytime performance at all kinds of summer events, festivals and private or corporate celebrations.